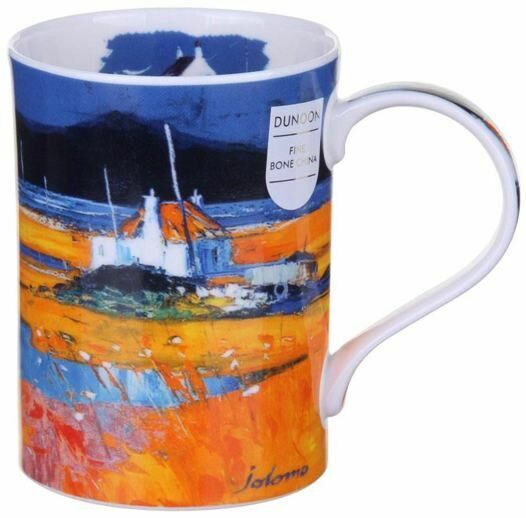 Featuring a beautiful landscape painting by artist John Lowrie Morrison, this mug is as much a piece of art as something to drink out of! It comes in a range of 3, all with landscape paintings by the same artist. 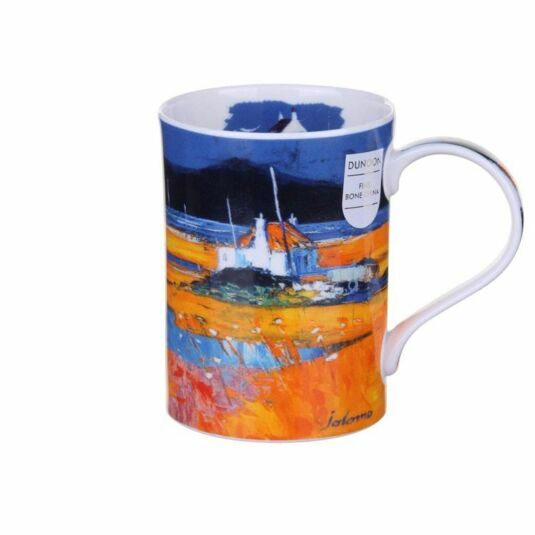 These fine bone china mugs are canvases for beautiful landscape paintings, and come in a classic shape which feels good to hold. With a capacity of 350ml, all designs are both dishwasher and microwave safe, with the exception of those featuring gold embellishment.